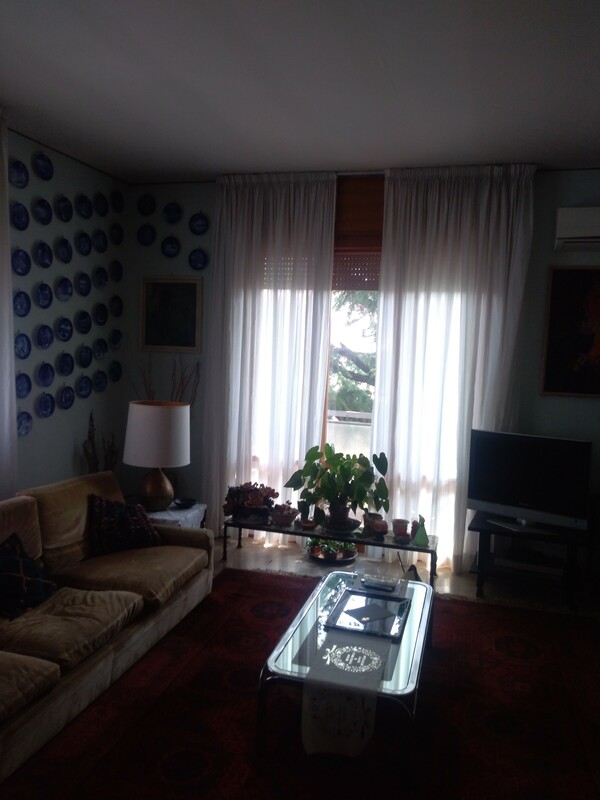 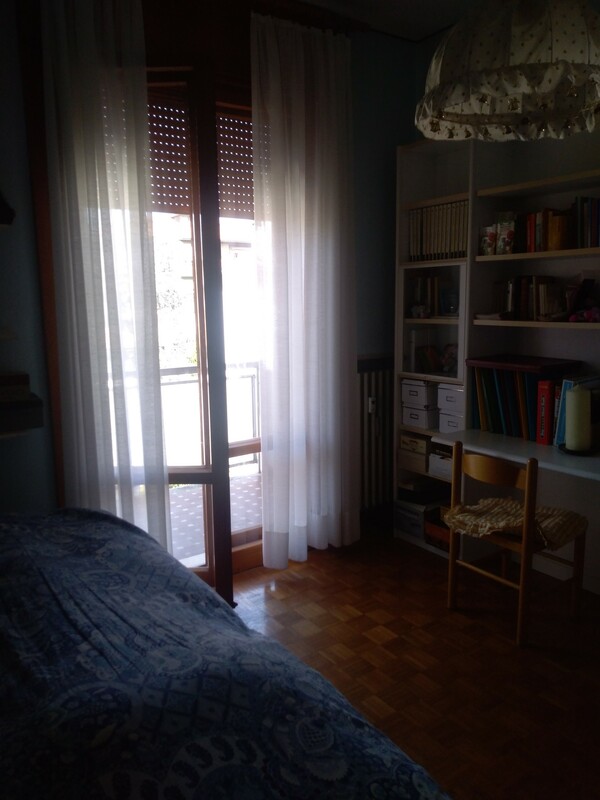 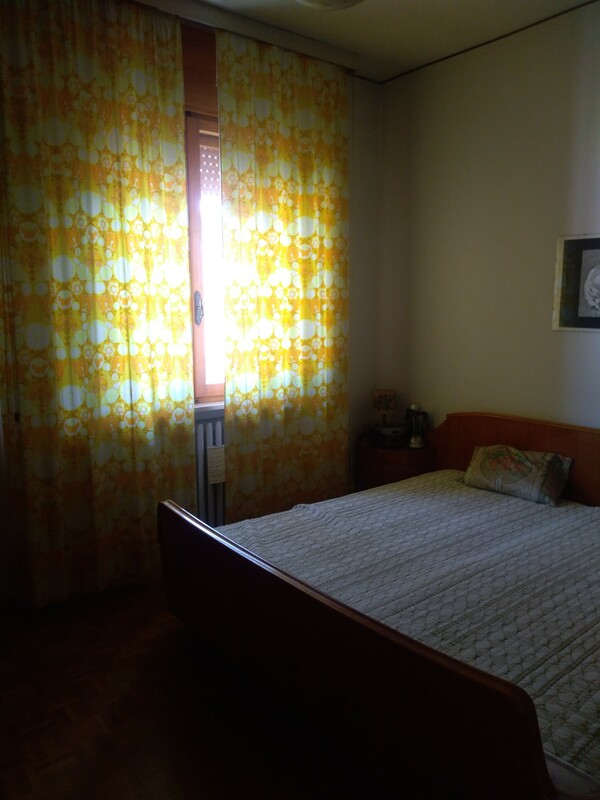 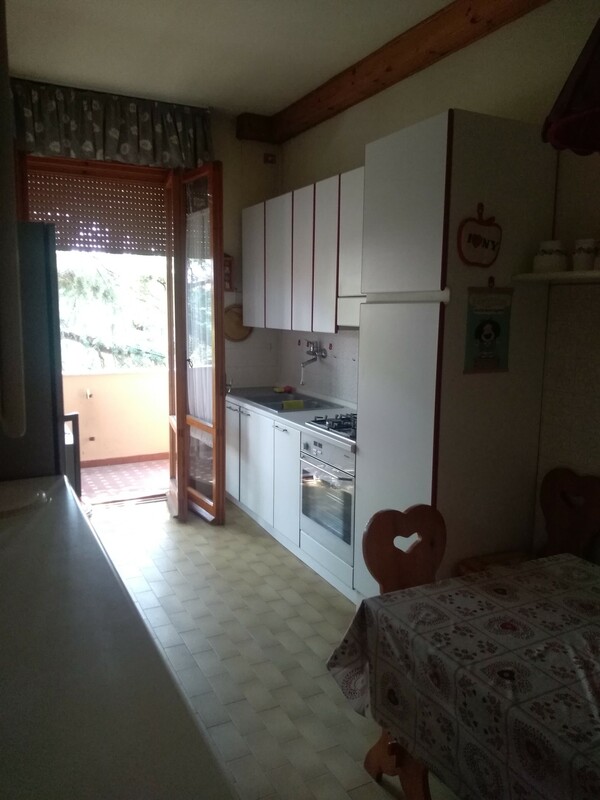 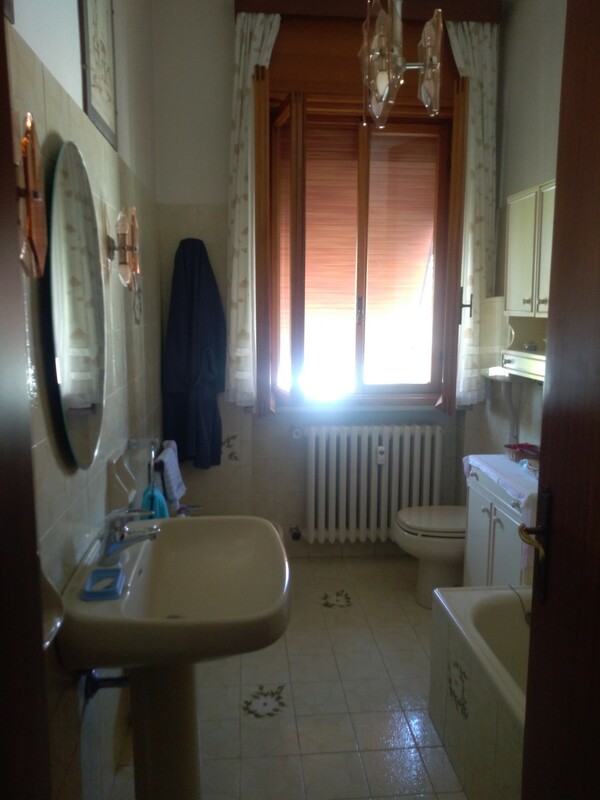 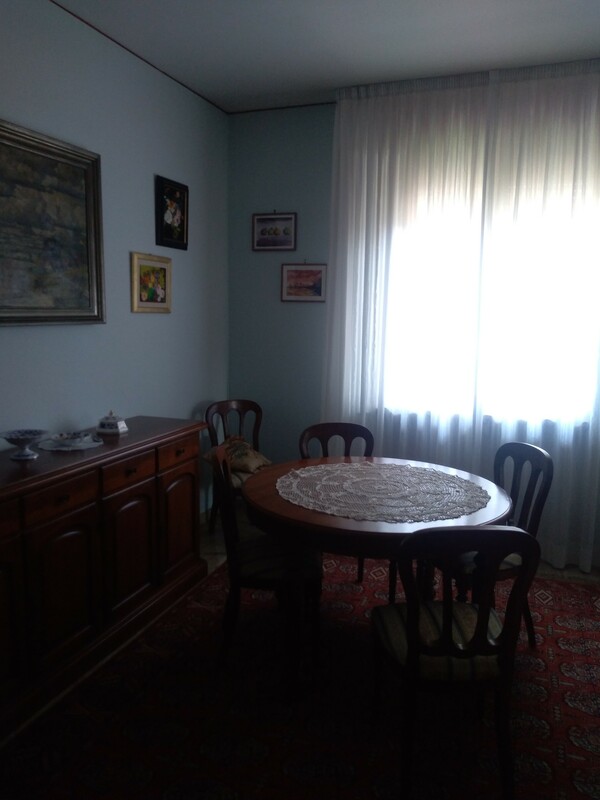 Close to University only 10 min.walk as well as to the town center P.zza Saffi. 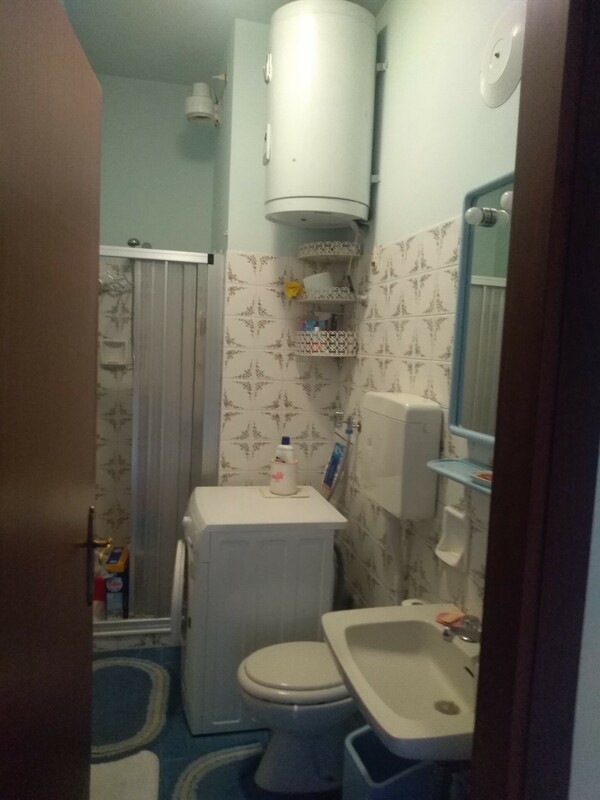 The house is completly furnished, kitchen, dining and living room, two bathrooms, a smaller one with shower , a second one with bathtub and window. 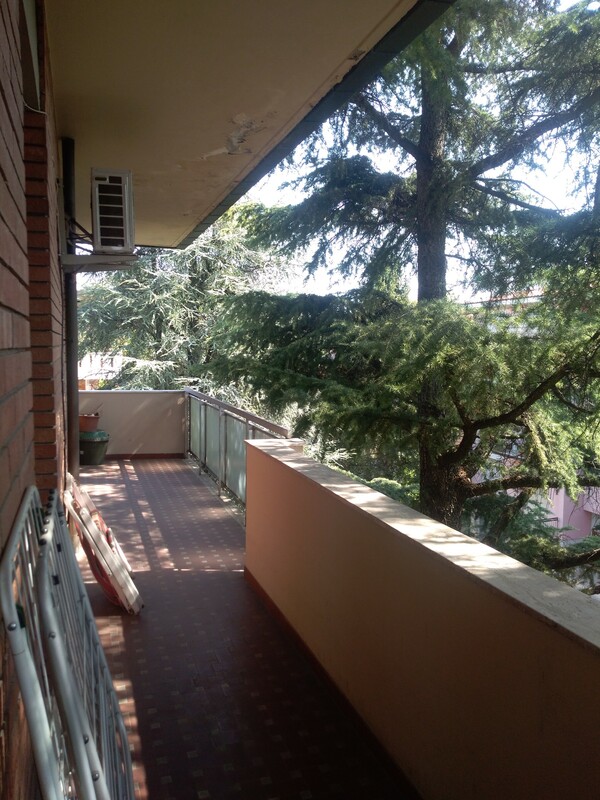 Garage and parking place for car or bycicles.